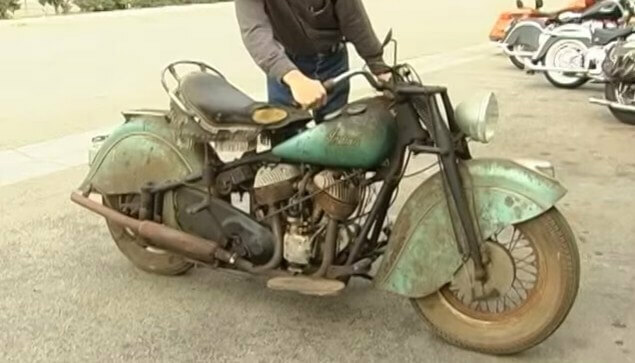 Old Indian motorcycles never die - 1948 Indian Chief Motorcycle is brought back to life after 40 years! This 1948 Indian Chief Motorcycle was sitting in a garage for full 40 years without starting the engine or driving the motorcycle, but was brought back to life at Kiwi Motorcycles Riverside California. Check out the start up and enjoy! Faith In Humanity Restored – Biker Helps A Blind Man! 2016 Hennessey Performance Camaro SS going 202mph!! Best car mod – How to make your car go even faster? Donkervoort D8 GTO Bare Naked Carbon Edition! !